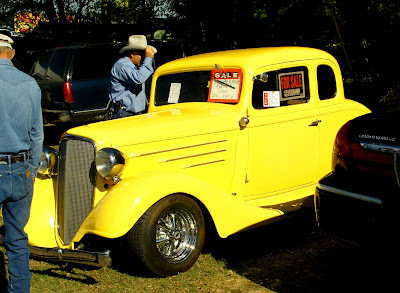 Terrell Texas Daily Photo: Car for sale!! a small update also - i was going to document my experience in trying to purchase a clawfoot tub from Vintage Tub and Bath yesterday, but I've decided to hold off on saying anything until my entire exchange is complete. In short, I purchased a tub online Sept 18, and I'm still waiting for my tub. The company immediately deducted the purchase price out of my bank account - and now, nearly 7 weeks later I still have no tub. Great car Brian. This afternoon I was photographing a customer's truck. A 1938 Dodge pickup. This truck originally belonged to my customer's grandfather so the sentimental value is huge. Maybe I'll post a photo in the next few days. Ya want me to go kick their a$$e$ for ya$ Cuz I'll do it, I'm not in the best mood w/ people these days anyway! 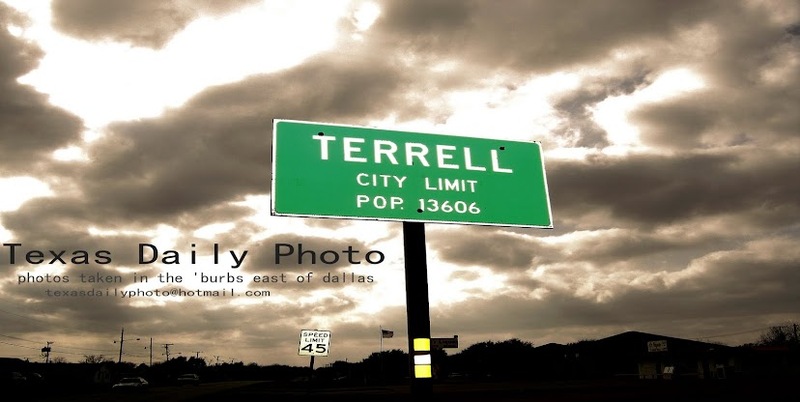 Terrell Playoff Game, Midlothian, Tx.